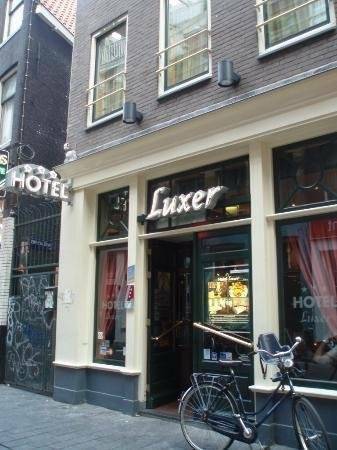 This is an excellent product in the heart of the hustle and bustle of Amsterdam and is probably the best product of its category in this area. 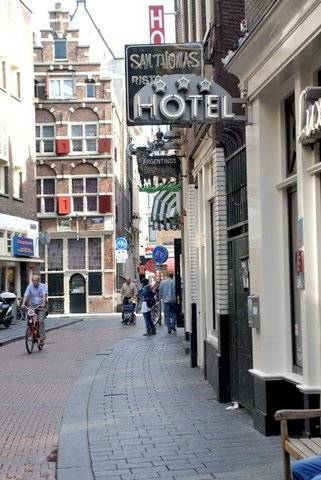 020807JG Although surrounded by traditional buildings, this hotel was completely knocked down before it was reconstructed in 2002 therefore the building is modern but in traditional surroundings. 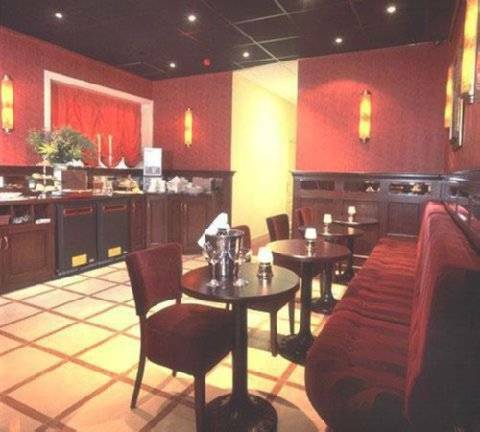 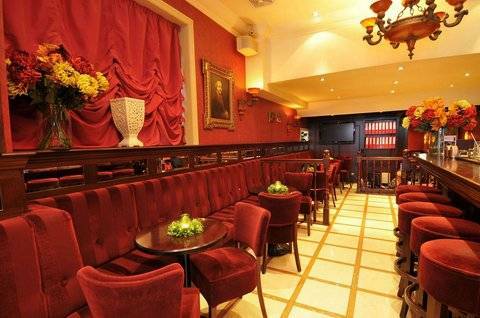 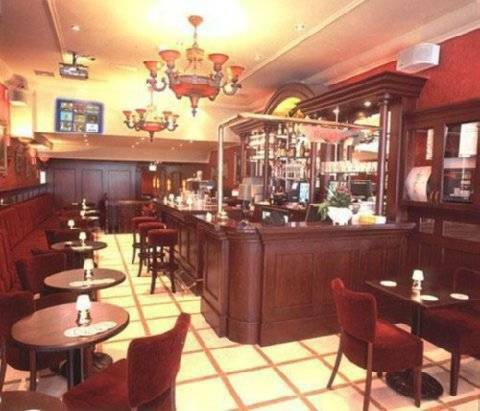 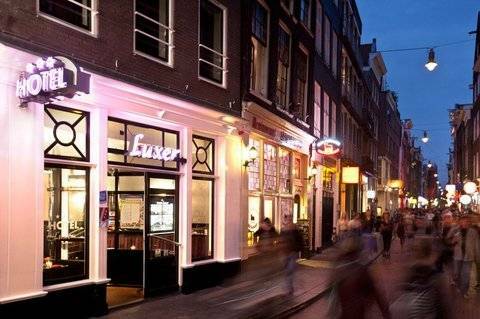 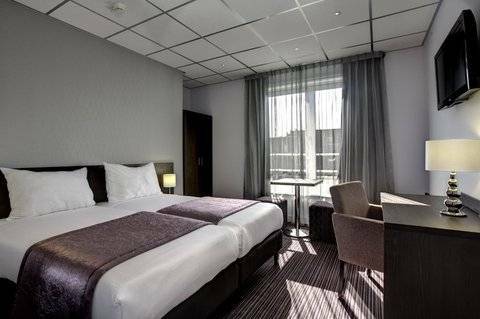 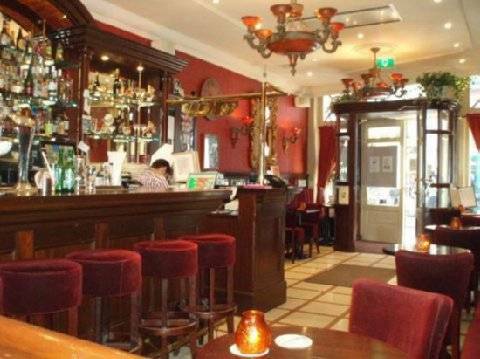 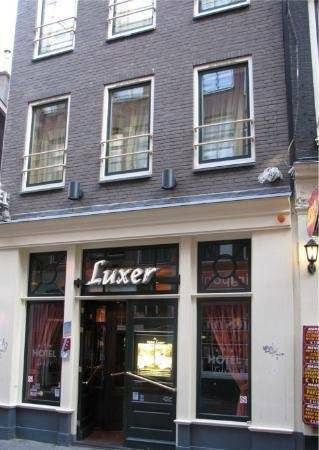 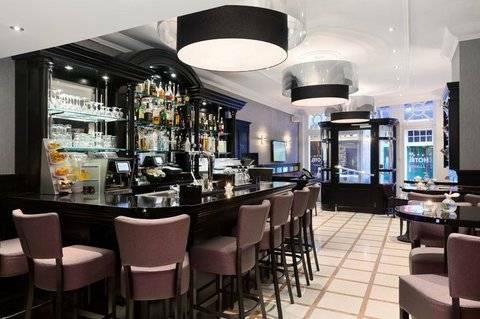 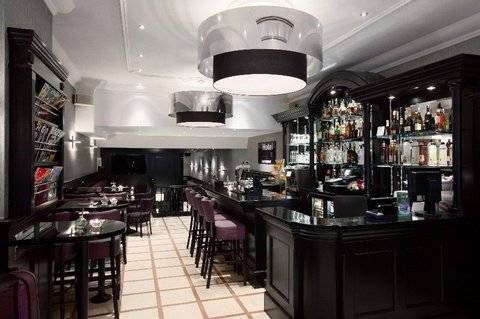 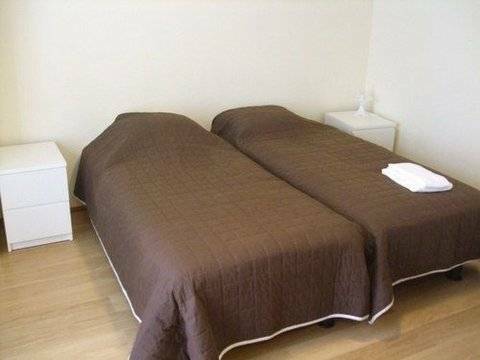 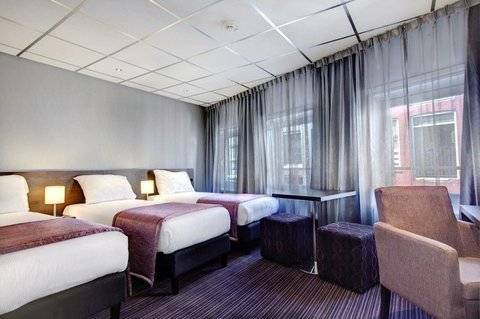 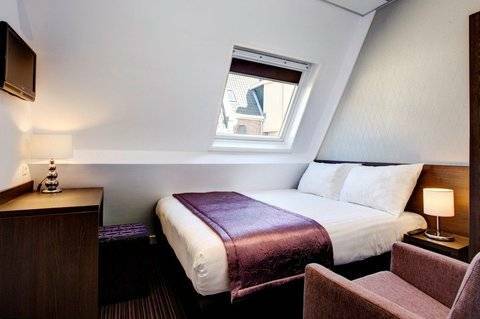 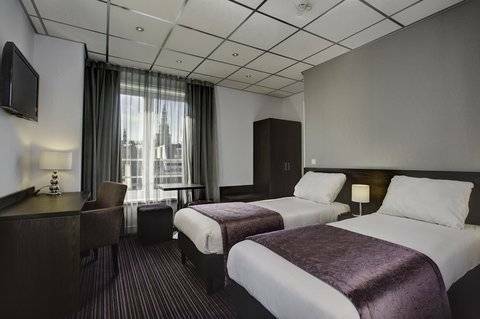 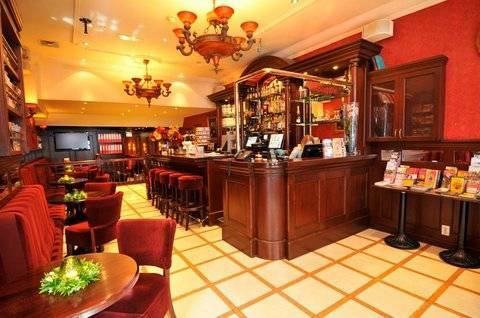 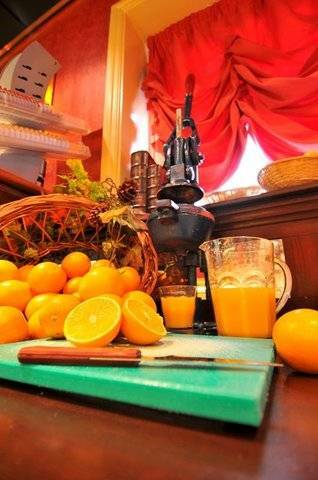 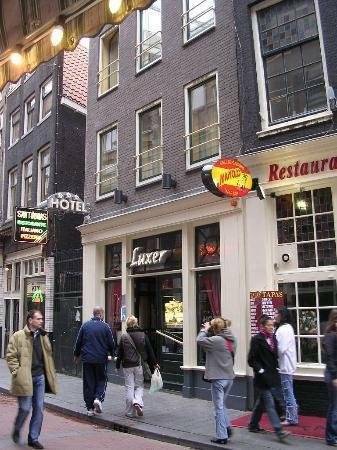 This hotel is centrally located on the outskirts of the red light district and it is within a two minutewalk from Central Station, amidst the renowned bars and coffee shops of Amsterdam. 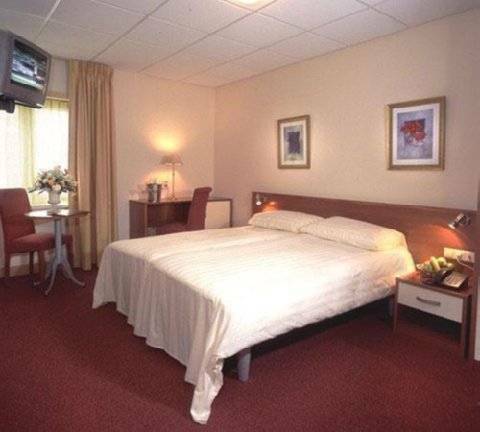 Guest Rooms - The bedrooms are all in very good condition as this hotel only opened in July 2002 and all of them have air conditioning. 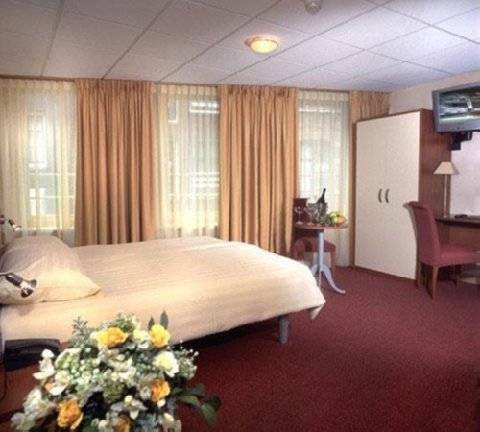 All the bedroom furniture is from Italy as one of the owners is Italian and the bedrooms are all medium sized with light wood and burgundy colours - again, of a very high standard for this kind of product, especially with this location. 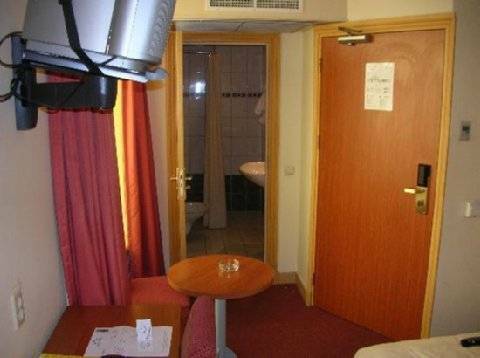 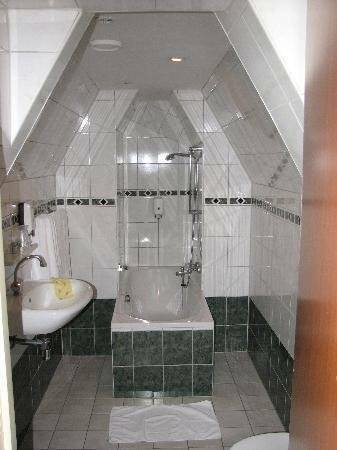 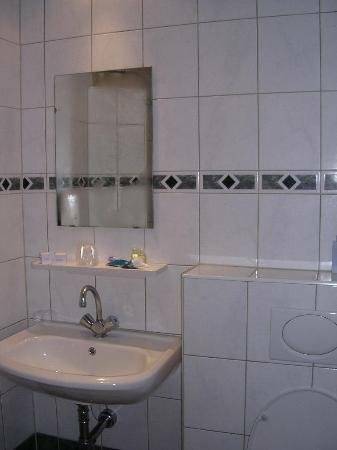 The bathrooms are also in good condition.